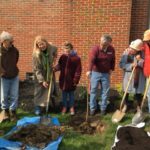 Holden Forests & Gardens and Western Reserve Land Conservancy have partnered to provide Sherwick Tree Steward Trainings where interested individuals learn how to plant, care for and maintain trees. 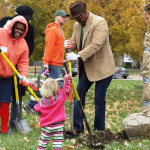 Training residents to maintain existing and newly planted trees is critical to the success of the Cleveland Tree Plan and our collective reforestation work. Together we can reforest the Forest City! 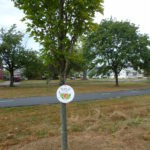 Click here for a list of upcoming Sherwick Tree Steward Trainings. 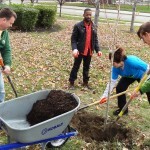 Click here to sign up for Tree Steward Training program notification.